THIS past winter was mostly mild. But apart from a few cold flashes, plants and trees have been treating the weather like an early spring. And when flowers open, allergies explode! Ongoing studies have shown that levels of pollen are increasing, and this is terrible news for hay fever sufferers. 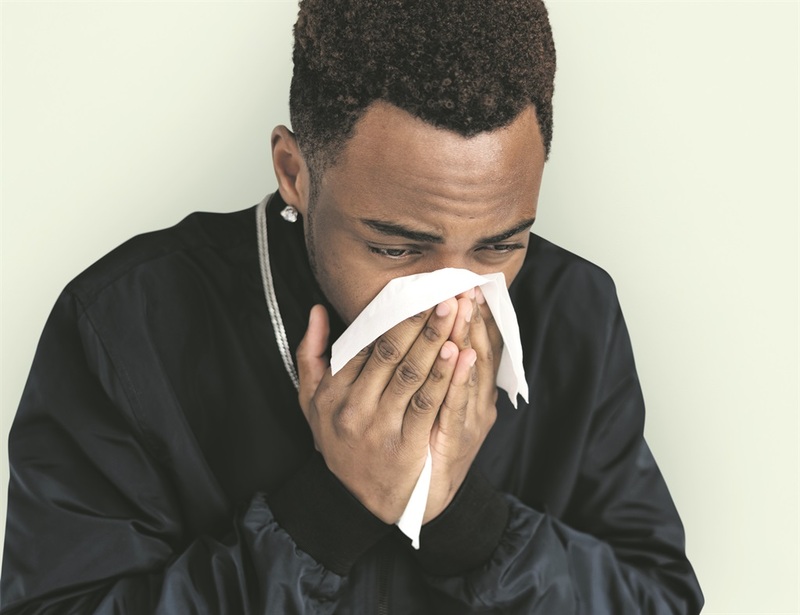 The common symptoms of an allergic reaction include sneezing, a runny, stuffy or itchy nose, coughing, a sore or scratchy throat, itchy or watery eyes, dark circles under the eyes, frequent headaches and excessive fatigue.